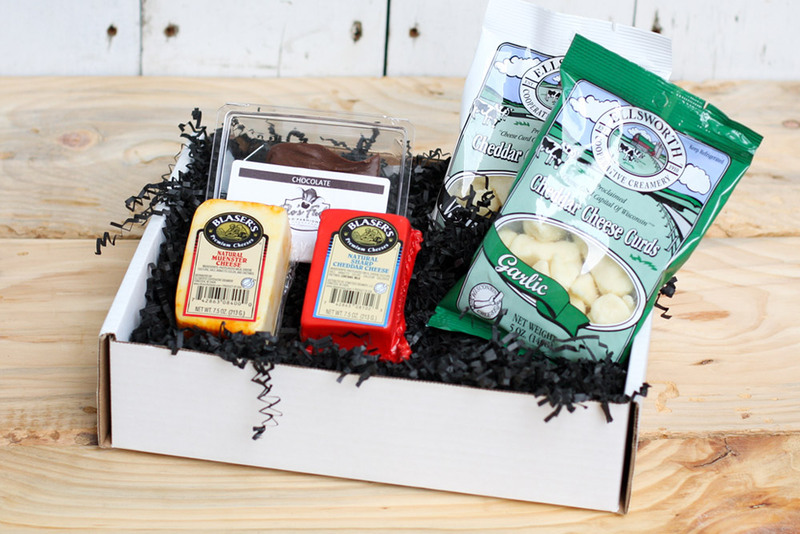 We make your corporate gift-giving easy. From orders of a hundred gifts or more – to just a few for your special staff or clients – we offer a variety of options to fit any budget. Plus, we can even arrange for shipping! 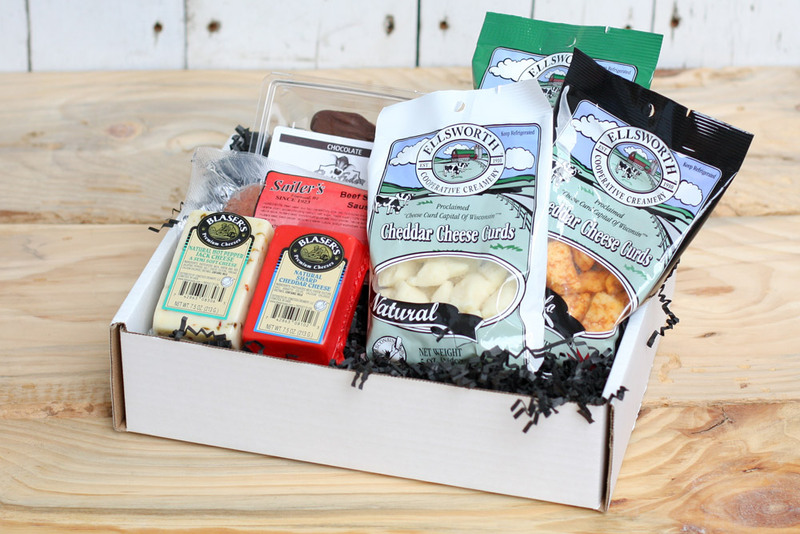 From our all natural cheddar cheese curds, direct from the Cheese Curd Capital®, to our 70 other award-winning artisan varieties, Wisconsin cheese is the gift of good taste everyone loves. 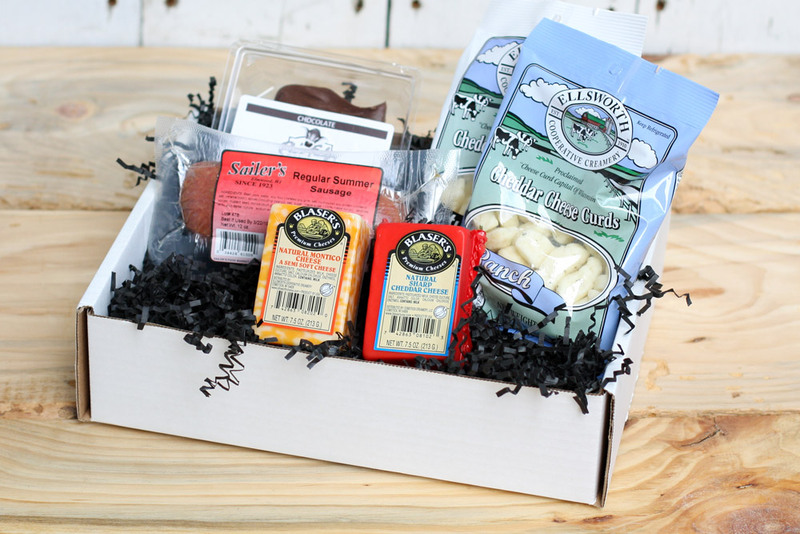 Or browse our catalog and select one of our pre-made gift options, or let us create a custom gift that includes your favorite Ellsworth Cooperative Creamery cheeses, fudge, and more! Getting the process started is as easy as contacting our Corporate Gift Specialist by email or phone.